Suzie joined Annandale Dental several years ago bringing with her a strong background in admin management from years in the IT, Finance, Adult Education and the Legal Industries. With this wealth of knowledge, since being with us, has become the roots of the practice. She’s the person behind the scenes, but often assists with all aspects of the surgery. Suzie is a true Inner-Westie and this is reflected in her love of fashion, food, theatre, music, culture and good coffee. In her spare time she enjoys designing and making her own clothes as well as trawling local bookshops and finding the best local latte. With a strong social conscience and a desire to help others, she also devotes one day a week working for an organisation dedicated to homeless youths. When asked what song best described her, she answered “I still haven’t found what I looking for”. A fun fact about Suzie, the person she would most like to have dinner with is Eric Clapton – a long-time fan, she even named her dog after him. She’s always on the hunt to meeting other Clapton fans so do let her know when you visit! 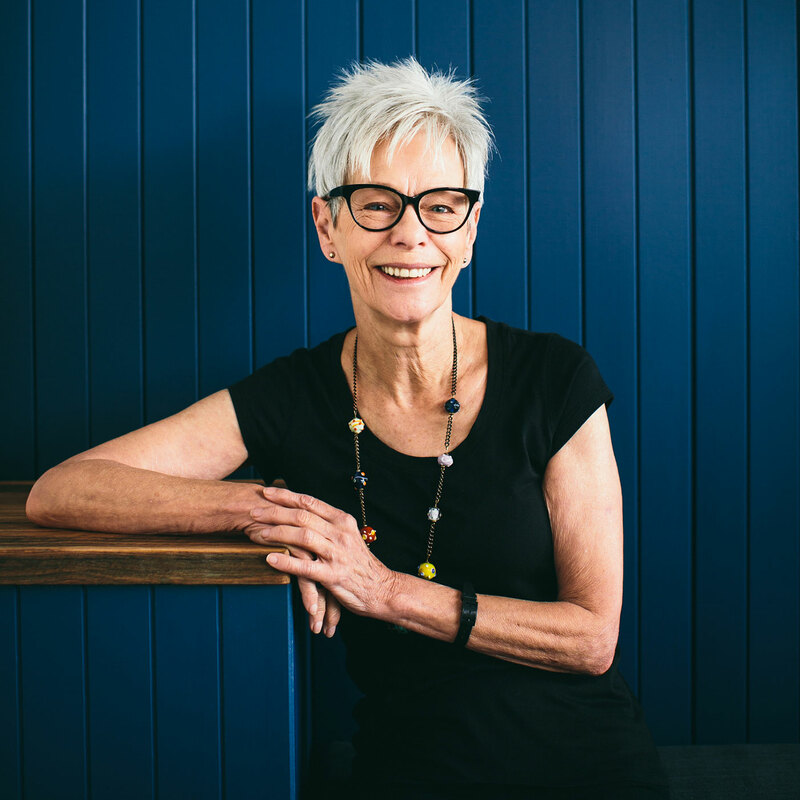 She’s an integral part of our team and a much-loved inner-west local.